Garments washing is the process to improve hand feel, appearance and better outlook of garments. That’s why washing plays a vital role in garments manufacturing. 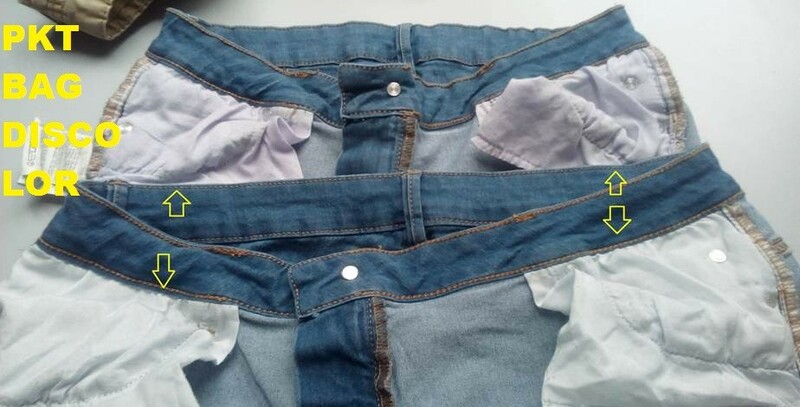 Because of various washing defect, rejection of garments increases. We need to reduce the rate of washing defects/faults at a minimum level. Rejection increases the cost of overall manufacturing. For this reason, reducing washing faults is the major concern for all apparel manufacturing industry. One major KPI points are to reduce washing rejection in the apparel industry. 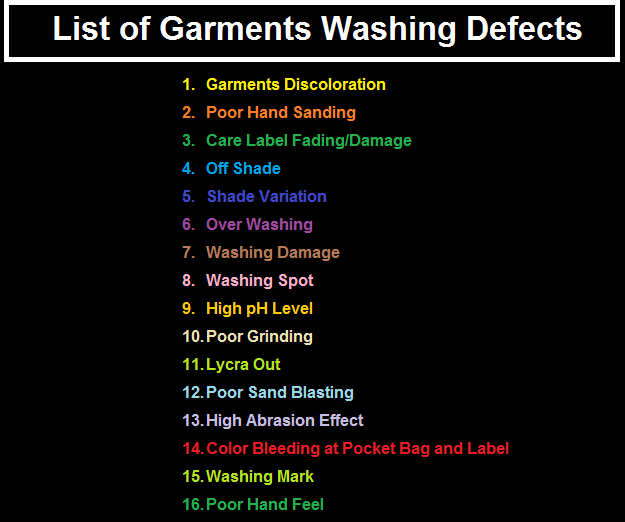 I made a list of all types of garments washing defects so that you may have a better idea of garments defects. If garments or any parts of garments discolored in washing it’s called discoloration. It is one of the common defect problems. Because of improper hand sanding, more or less hand sanding than the actual requirement. Care label is an important part of garments. Sometimes label fades or damage in washing. 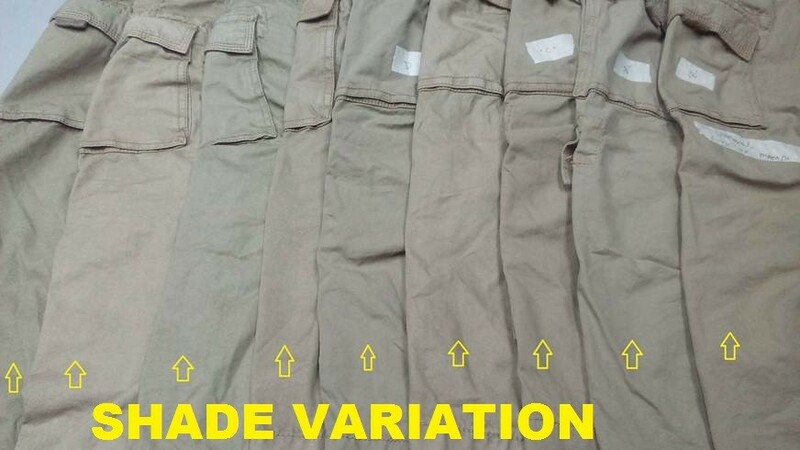 All garments have an original buyer required shade/color standard. If washing fails to meet shade standard then it is considered as off shade defect. Various types of shade in a lot, when fabrication and washing are the same for a whole lot. There a certain limit of garments washing time and temperature. Crossing washing limit is considered as over washing and defects have arisen for this is known washing defects of over washing. 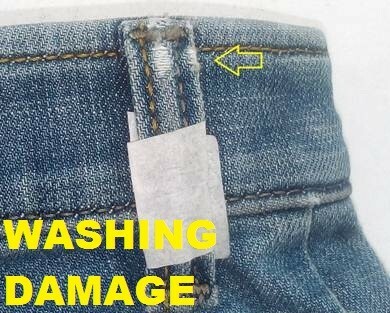 Garments damage in washing is called washing damage. 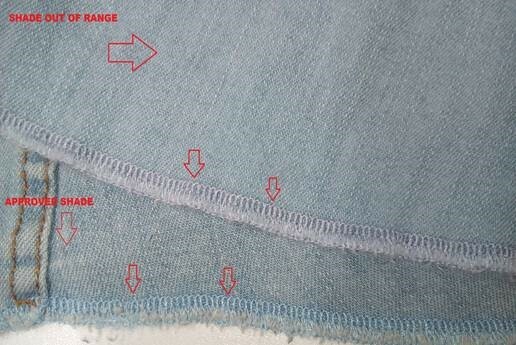 Creating a spot in washing is called washing spot defect. pH level crossed the level of higher pH limit. pH level is the most important factor in garments washing. For higher level, pH quality of garments may reduce. Because of improper grinding, more or less grinding than the requirement. Damage Lycra or Lycra coming out in the washing of spandex fabric. Improper sandblasting, more or less sandblasting than the requirement. Much abrasion effect than the requirement. Generally, different fabric uses for a pocket bag and labels in any garments. 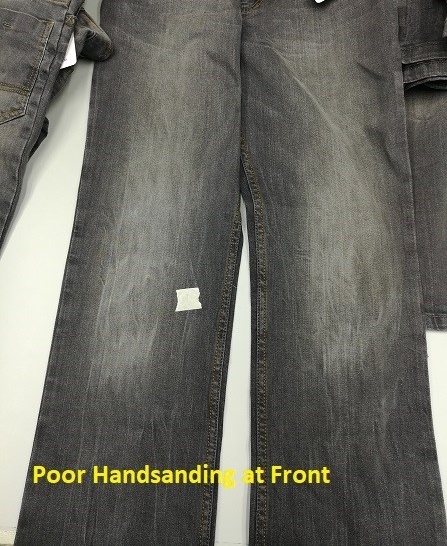 Due to garments body, fabric and pocket bag fabric is different, color bleeding occurred frequently in pocket bag and label. Garments marked in different washing stages, by the different washing machine, dryer. 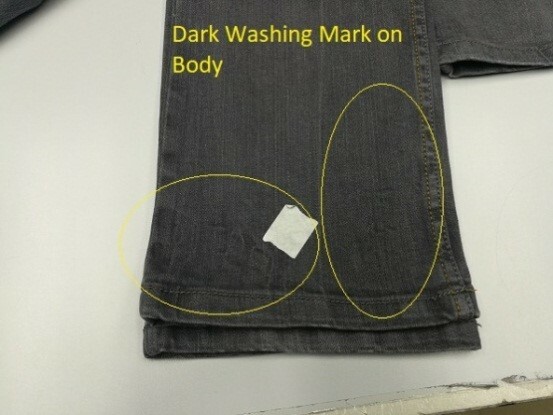 Long spot mark created in any process of washing is called washing mark defects. If you find Rough hand feels after washing of garments then that considered as a poor hand feel defects of garments washing. 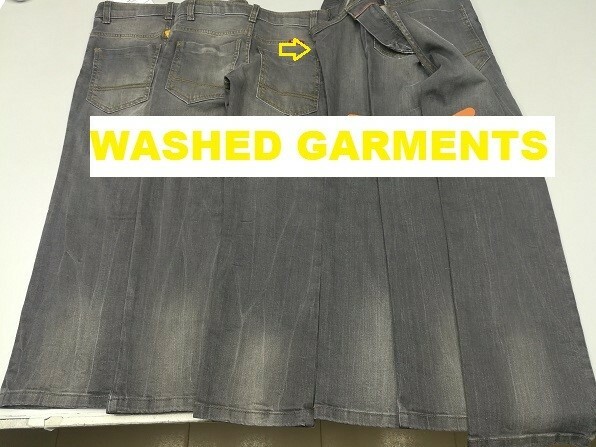 Tagged all types of garments washing defects, Care Label Fading/Damage, Color Bleeding at Pocket Bag and Label, Denim Washing Defects, Garments Discoloration, Garments Washing Defects, Garments Washing Defects PDF, High Abrasion Effect, High pH Level, Jeans Washing Defects, List of Garments Washing Defects, Lycra Out, Off Shade, Over Washing, Poor Grinding, Poor Hand Feel, Poor Hand Sanding, Poor Sand Blasting, Shade Variation, Washing Damage, Washing Defect Description, Washing Mark, Washing Spot.